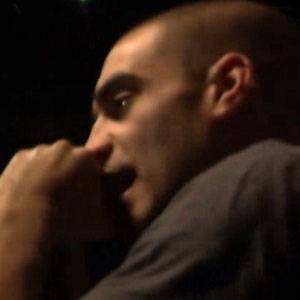 Born Kareem Dennis, this English-Iraqi rapper has been known for his strong political views. He first gained fame through the series of mixtapes he released as a teenager. He later made it onto the national album charts with his sophomore LP Soundtrack to the Struggle in 2011. He was a regular at the open mics at the Deal Real record shop in central London. His inclusion on the Best Of The Best: U.K. MC's 2010 list drew the ire of rival rappers like Chipmunk and Ghetts. His father is English and his mother is Iraqi. He had a brother who committed suicide when he was young. He has toured with other socially and politically-conscious rappers like Immortal Technique.